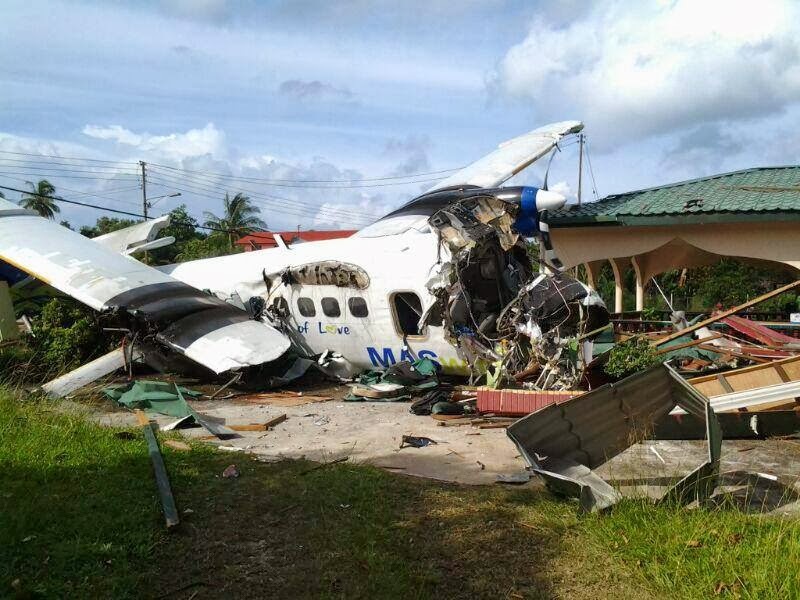 KOTA KINABALU: Six people are believed to be injured when a Twin Otter aircraft belonging to MASWings, made an emergency landing in Kudat at about 3.30pm. 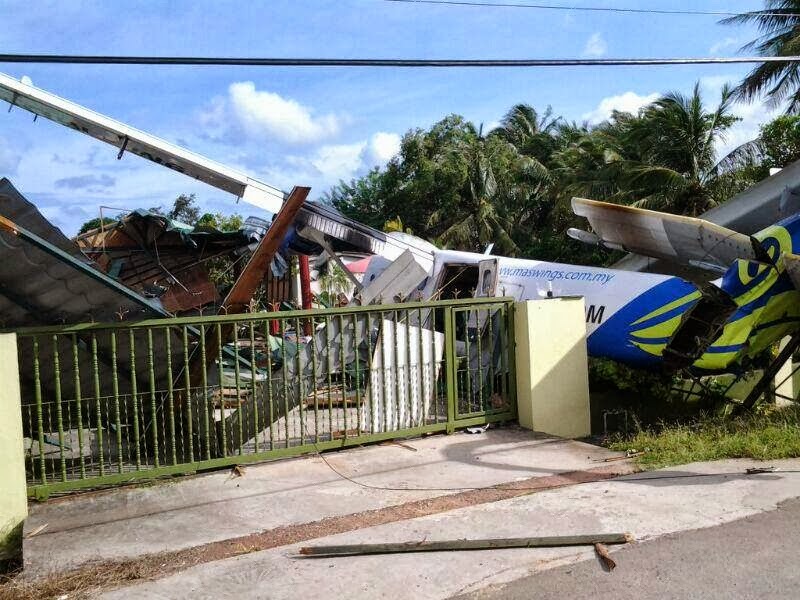 Police said the aircraft which was carrying 16 people, appeared to have overshot the runway and ended up near a vacant house in the nearby Kampung Sin-San. Sources said that six people - four including the pilot were seriously injured. However, Malaysia Airlines in a Press statement later confirmed that it was their aircraft - DHC6 9M-MDM MH3002 operating from Kota Kinabalu to Kudat which was involved in the 2.50pm incident. "The aircraft landed short of the runway in Kudat." "No reported fatalities as of now. 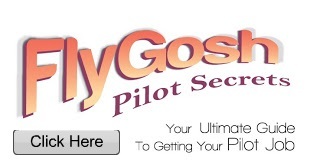 Focus of the airline is on the rescue of the passengers and crew." "We will continue to monitor the situation at the crash site and update the situation," it said. Meanwhile, Bernama reported two of the passengers were seriously injured in the crash in Kudat, about 150 kilometres northeast of this state capital. Sabah Fire and Rescue Department public relations officer Mohd Affendy Ramin said the plane, which was carrying 16 people including the pilot, crashed in Kampung Sinsan. "We received an emergency call at 2.54 pm and a rescue team consisting of 11 personnel were at the scene in 21 minutes. "All 16 people on board were brought out of the plane and sent to the Kudat Hospital for medical examination," he told Bernama. The cause of the crash is under investigation, he added.